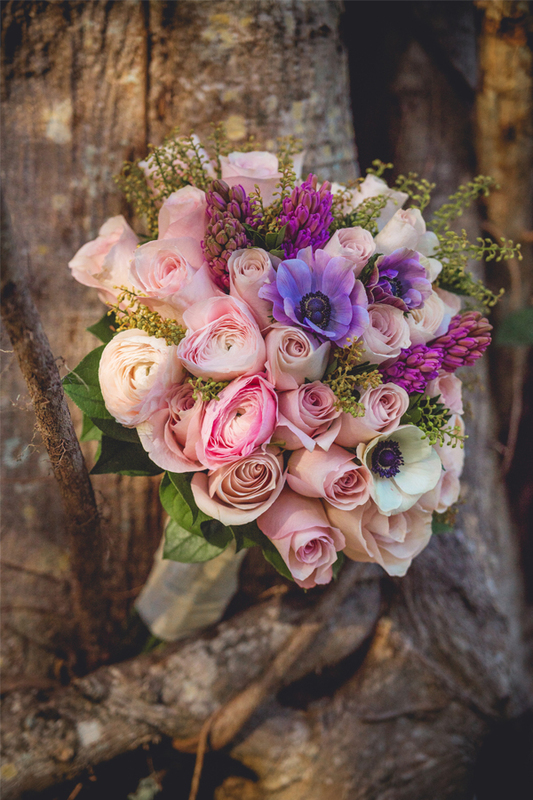 The Spring wedding season has finally arrived, and what could be a better way to get inspired for your Spring wedding than gorgeous, fresh flowers? 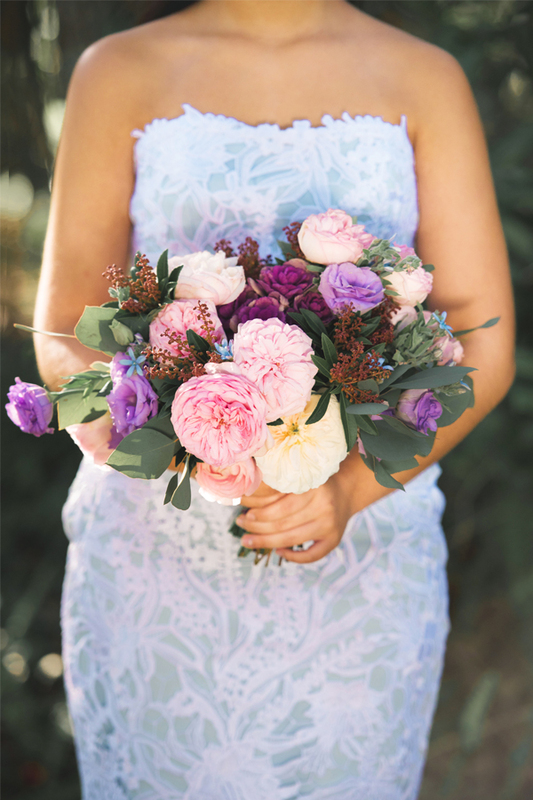 These stunning floral designs from our latest South Florida issue of Enchanted Brides are fully of dreamy inspiration with soft, romantic hues as well as fun pops of color. 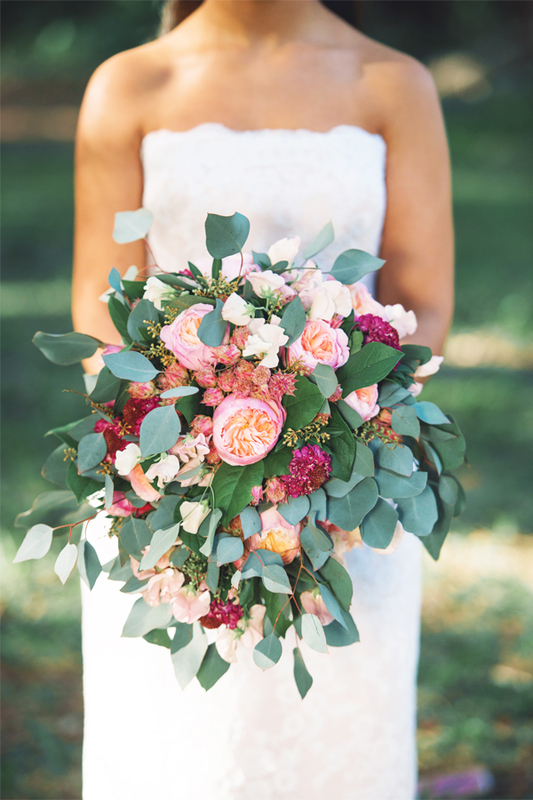 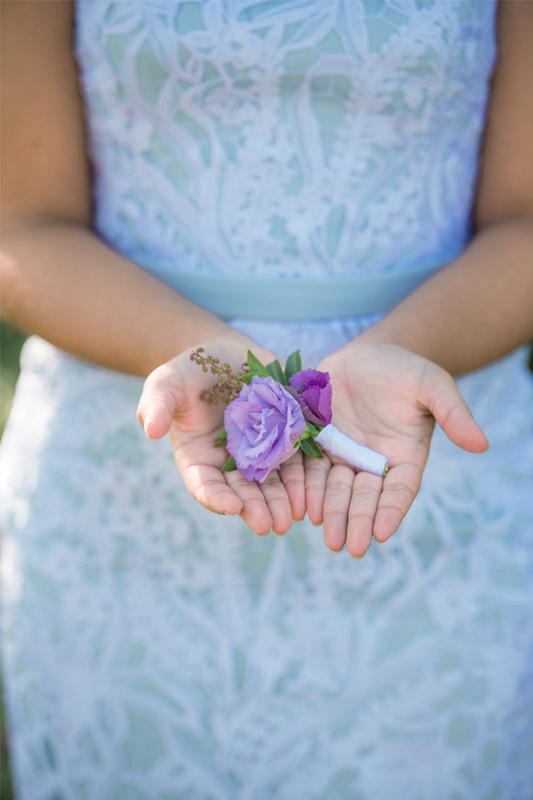 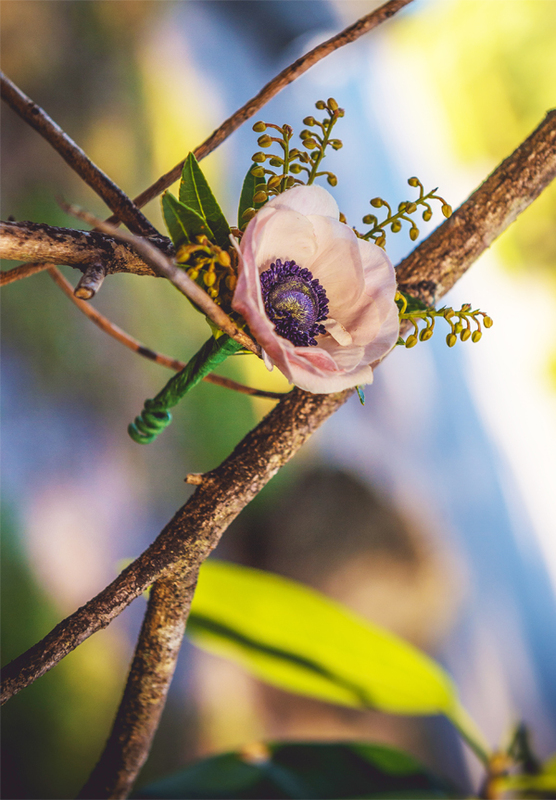 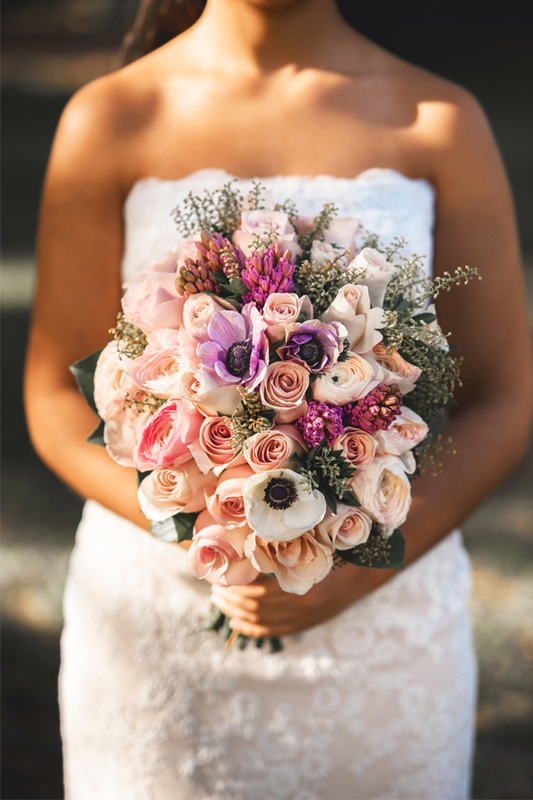 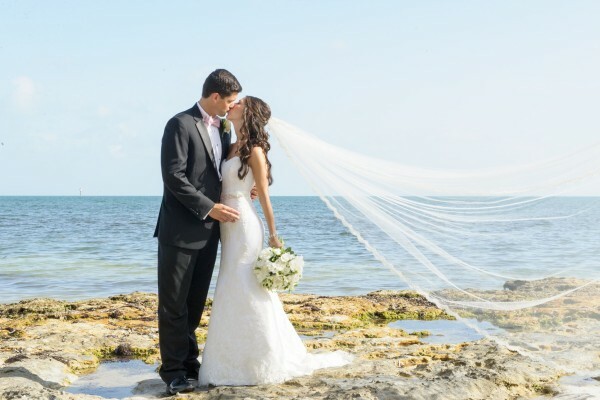 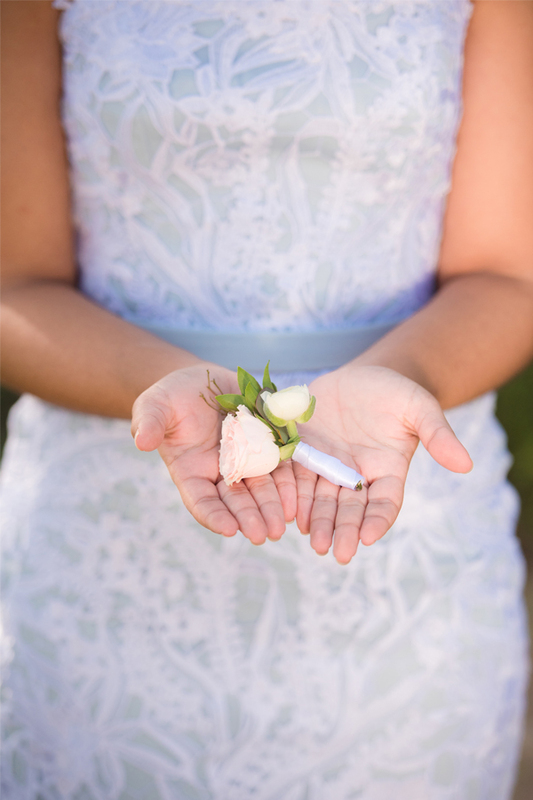 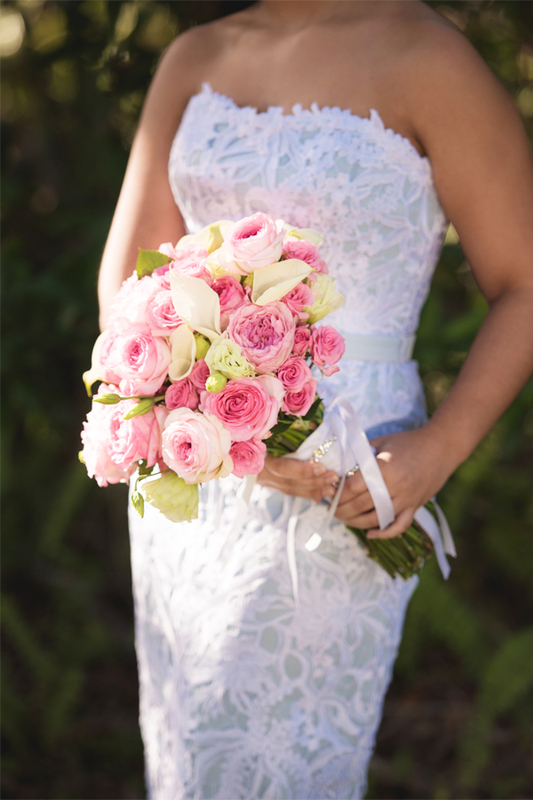 Incredible South Florida floral designers, Rodri Studio, Inc., Avant-Gardens, and The Elite Firm created these breathtaking bouquets and boutonnieres perfect for your South Florida wedding day. 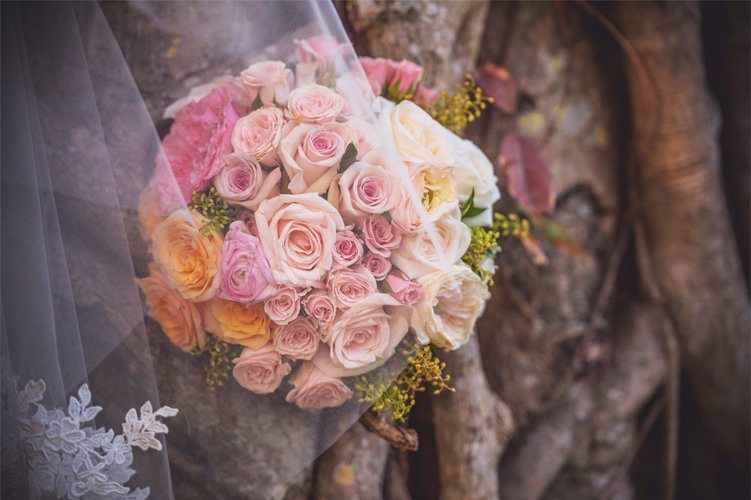 Find the perfect bouquet that speaks to your personal style in these six unique flower arrangements designed with love just for you! 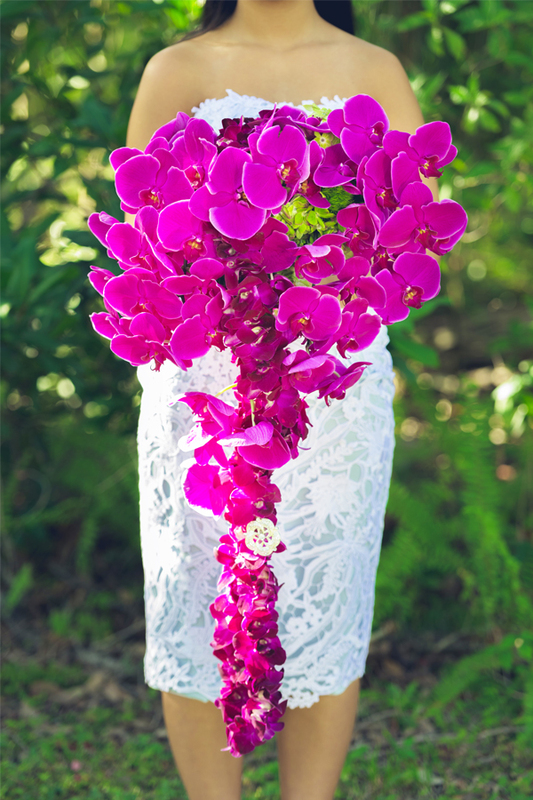 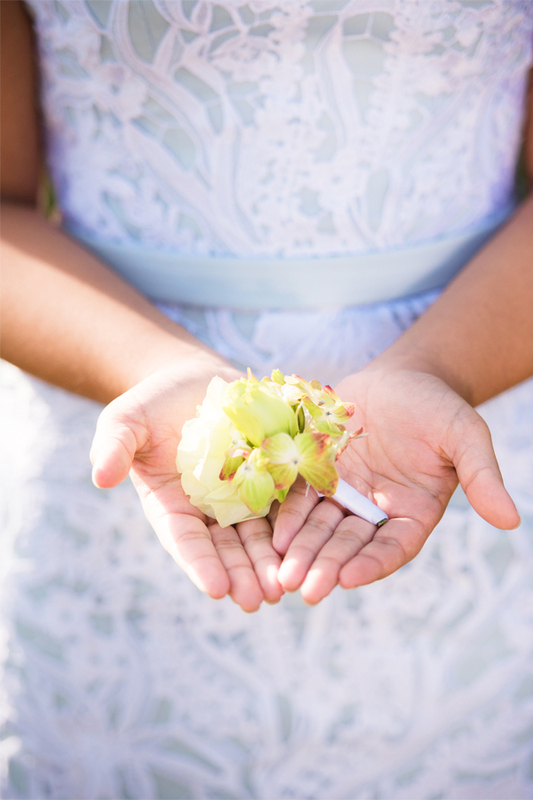 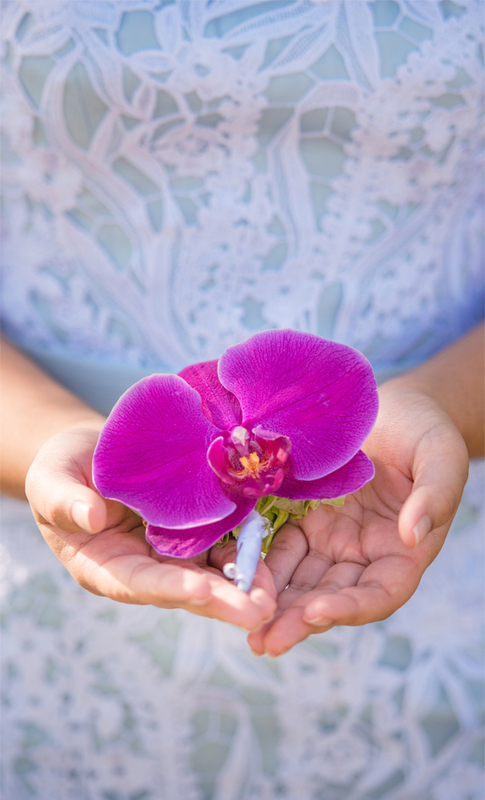 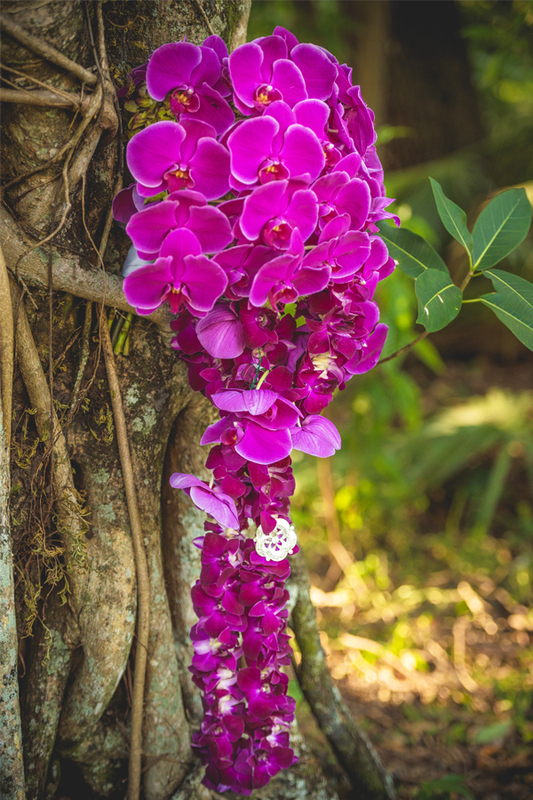 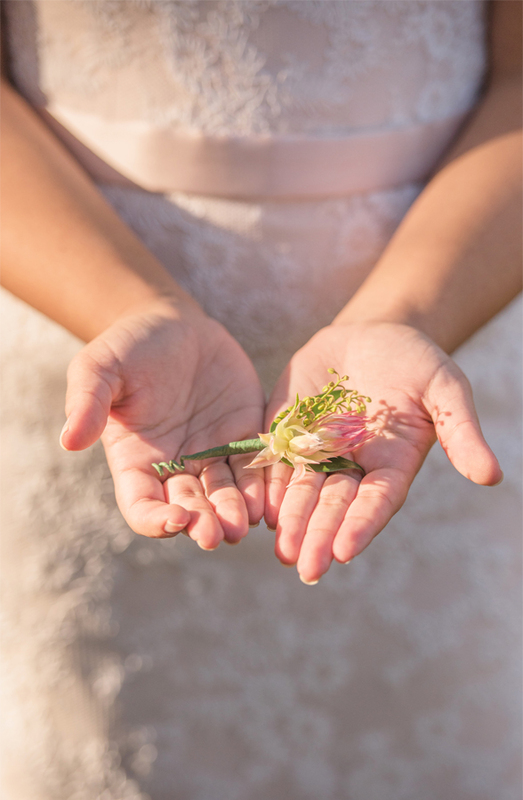 For more on, “Flowers for the Bride and Groom,” make sure to view the latest South Florida issue of Enchanted Brides here!